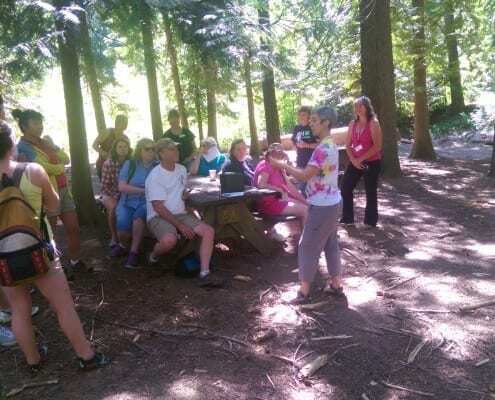 Welcome to the Pend Oreille County Geochallenge web page. such as recreation, scenery, arts, history, and food. 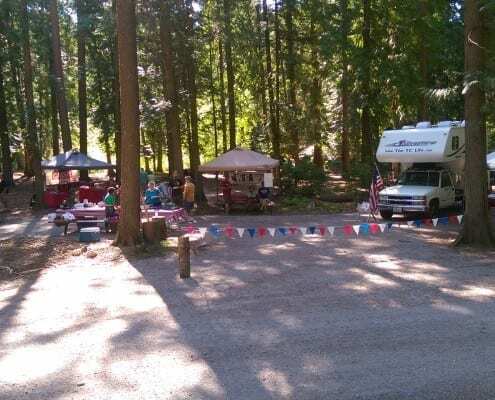 "We enjoyed each and every stop along the way from the many great river views, hiking trails, ponds, and alpine like lakes. " "Wow what an adventure this was. 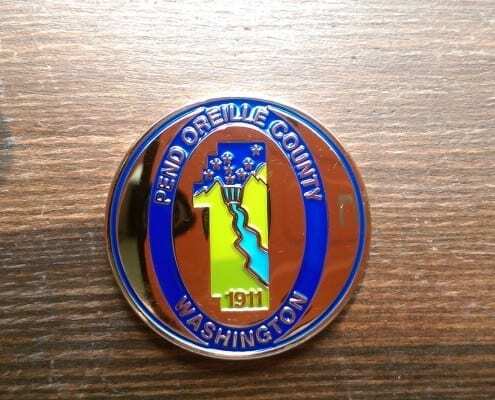 Pend Oreille County Coin Challenge was by far the best coin challenge route I have ever taken." 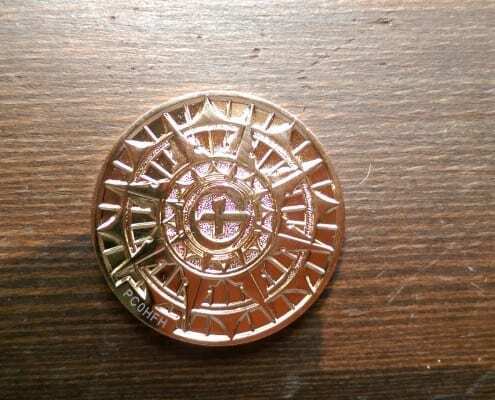 "I have done many coin challenges, I have also done many coin challenges in one day and they all were fun in their own way this challenge was by far the best!" 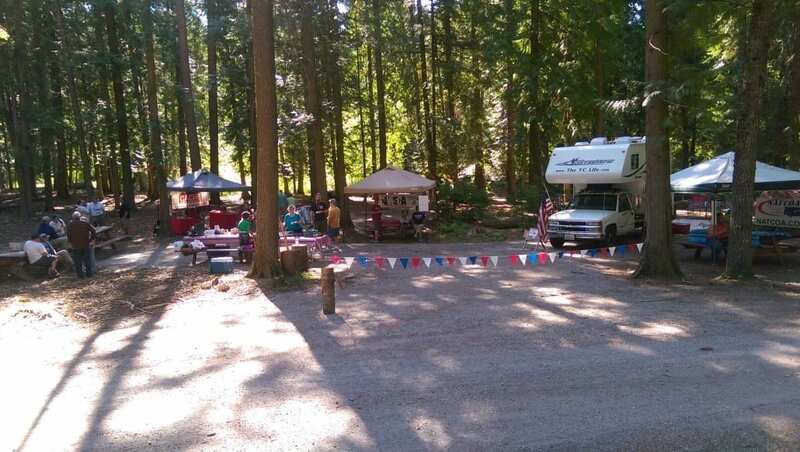 "This was an amazing “Geo-Tour” – one of the best we have ever been on. 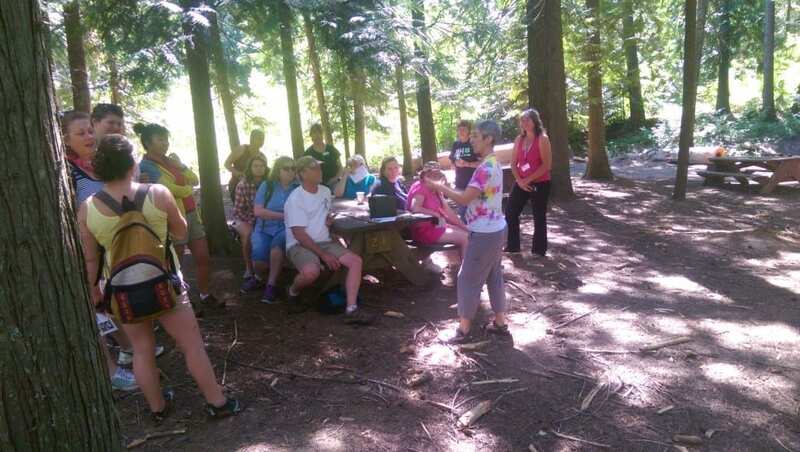 We really appreciate all the hard work that went into organizing the challenge." "The series was a very nice mixture of easy park n’ grabs and short hikes. It took us to some really beautiful areas that we didn’t know existed." There are boxes on the passport that are labeled 1-25. 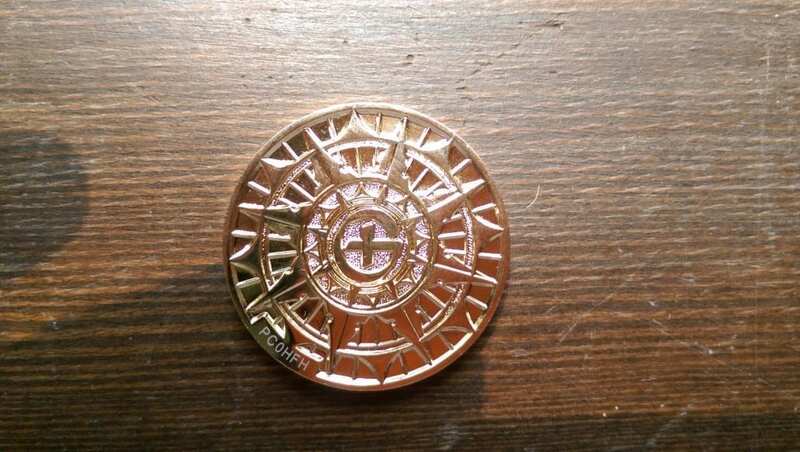 20 geocaches have keywords located on the bottom of the lid and 5 caches have a stamp. Please take advantage of the local business that are providing discounts for participating. They are located on the passport. 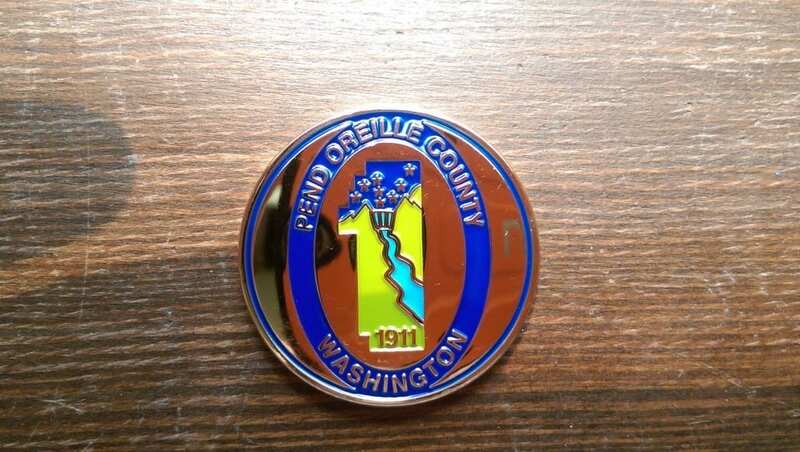 Upon completion of your Passport, your prize will be a beautiful gold Pend Oreille County Geocoin. Only 50 have been minted, so get your Passports completed and sent in early. Do not throw away your Passports if the coins are gone. Pend Oreille County may mint another round if there is a demand. 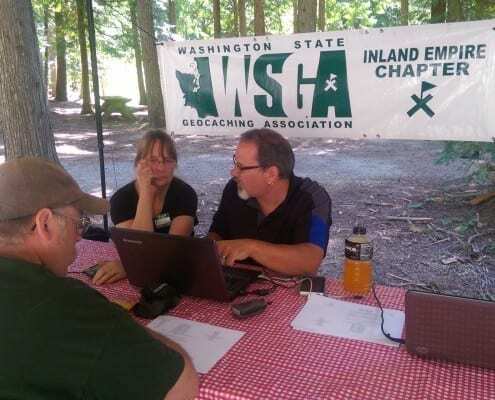 The Pend Oreille County Geochallenge Event hosted on Saturday was better than expected. 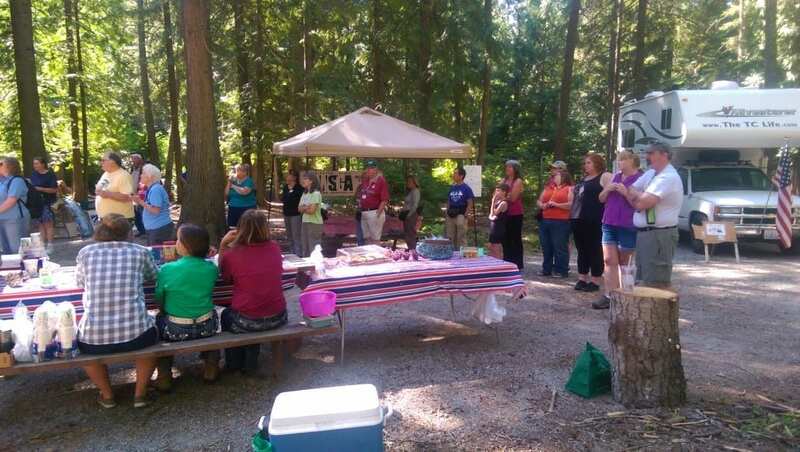 We had a great turnout of about 30 people. 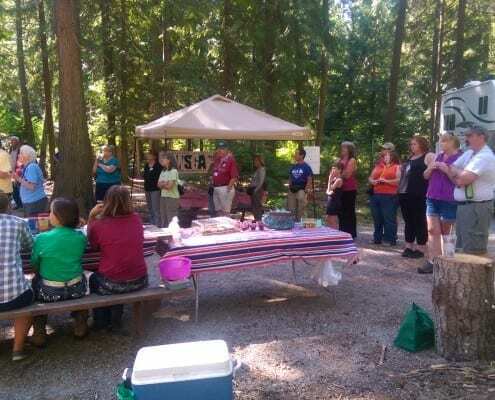 Pend Oreille County 4-H provided an excellent and tasty selection of breakfast items, as well as coffee. Thanks Dixie and crew. 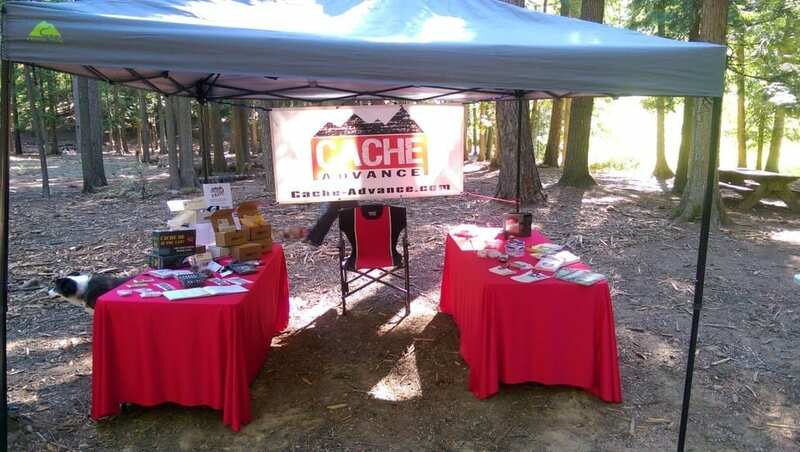 Cache Advance – Had a varied display of geocaching items and books for sale. 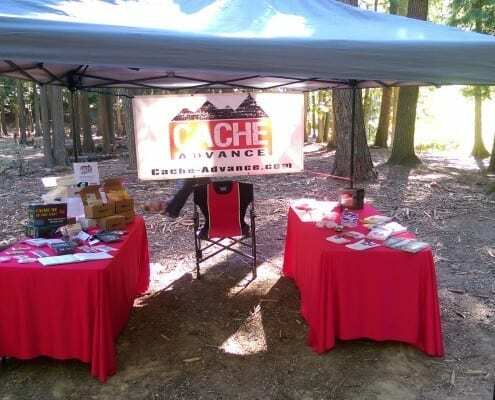 Also, Cache Advance hosted a Geocache 101 class that was well attended. 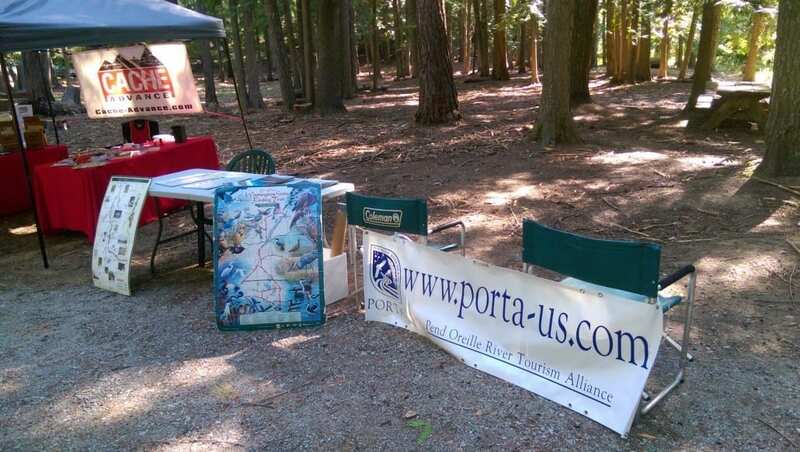 PORTA – Had numerous tourism related information related to Pend Oreille County. Thanks Susan. 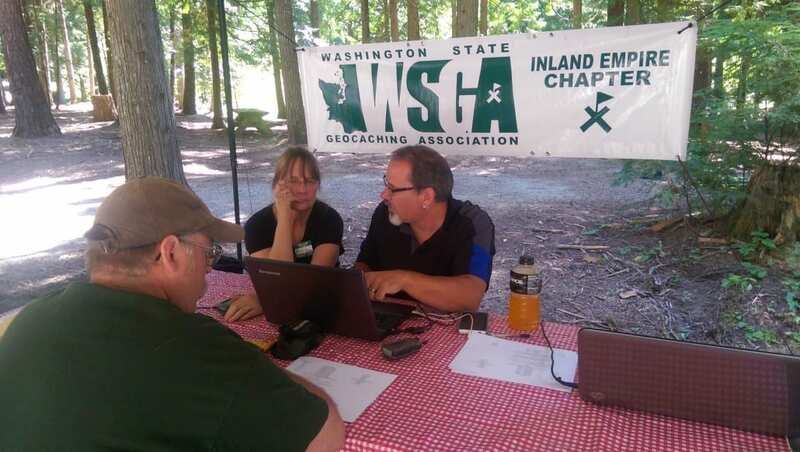 Washington State Geocaching Association (WSGA) – They provided a grant to help with the promotion and materials for the challenge. 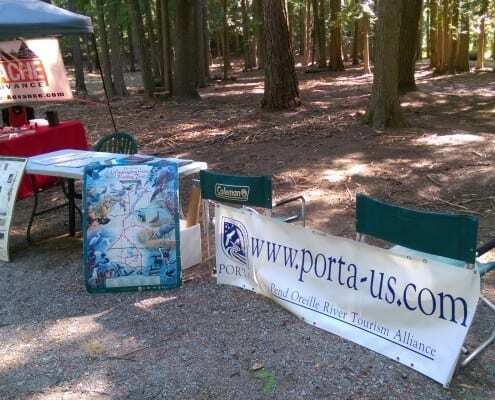 They also had a booth set for help downloading the locations into handhelds and phones. Cachers are coming from all over to complete the challenge.